Andrews Concreting specialises in both plain and coloured concrete driveways in Sunbury. Get in touch with us to design and construct concrete driveways, paths, patios and outdoor entertainment areas! If you want to get your driveway, pathway or entertaining area constructed or renovated, coloured concrete is a viable option for both commercial and residential paving requirements. Not only is it strong and durable, coloured concrete is an aesthetically pleasing and robust material. 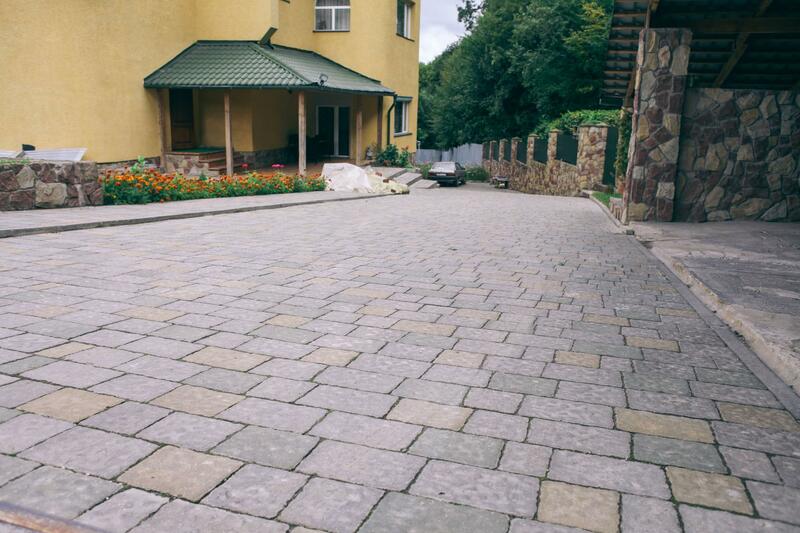 Contact us at Andrews Concreting today for a modern, elegant and classy driveway! Mass concrete used without a strengthening material is called plain concrete. Its physical properties are the same as stone, including the ability to bear extreme weight and pressure. Concrete is one of the most widely applied construction materials as it is robust, durable and extremely versatile in that it can be used to achieve various finishes, allowing for the creation of highly aesthetic structures. Call Andrews Concreting if you want a driveway like no other. We can build the driveway you have always wanted!